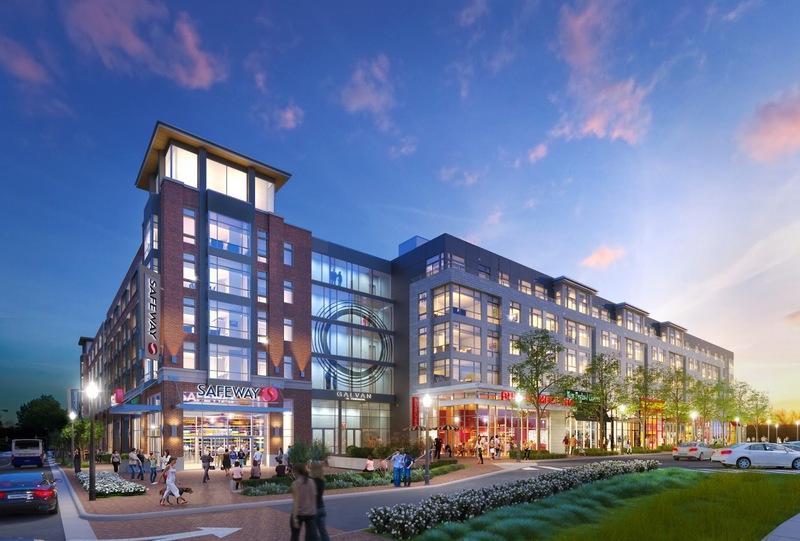 Floyd's 99 Barbershop is the latest business to sign on at the JBG Companies' Galvan development near Twinbrook Metro in Rockville. The retail portion of the project has been on a tear leasing up recently, with Pie 360, Taipei Tokyo and Dunkin' Donuts coming aboard in the last couple of weeks. Offering a modern twist on the small-town barbershops of simpler times, Floyd's 99 is a national chain that also has a location in JBG's Downtown Crown development in Gaithersburg. Other retailers who have leased space at Galvan include Smashburger, Capriotti's, and anchors Safeway and Ethan Allen. The 356 apartment residential portion of the project is expected to open late this year. How I can get some discount on this barber shop service? Please give me exact answer in the comment below. It's gonna perfect for me if someone professionals give me advice. Thanks for attention by the way!